There’s no place on Earth like Disney World in Orlando for families, and no place in Orlando like our family resort near Disney World. The magic of childhood is celebrated in this fantasy park, and the park offers a plethora of activities and events that keep visitors in a constant state of fun! 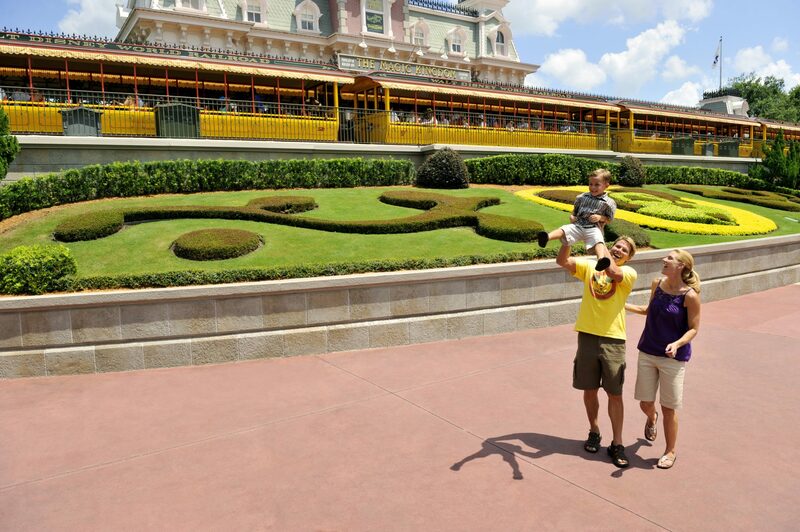 From the Magic Kingdom to Epcot to Disney’s Animal Kingdom to Disney’s Hollywood Studios, you’ll want to explore all that Disney has to offer. 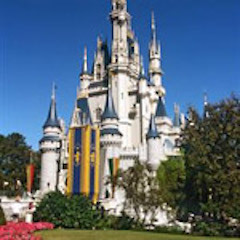 That’s why this Orlando vacation package includes your choice of ticket type including Park Hopper and Water Park Fun & More options. Select the number of nights of lodging and number of Disney tickets that fit your vacation needs. Note: Must book at least 5 days prior to arrival.